The purpose of an air pillow is to keep ice from forming on the top of your pool. 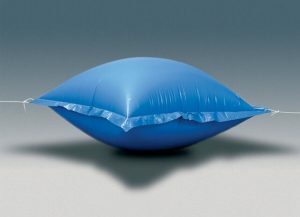 The trick is to place the pair pillow in the center of your pool, and secure it so that it stays in the center for the duration of the winter. It is important that the pool cover is pulled tightly over the air pillow so that wind can not get underneath and displace its position. 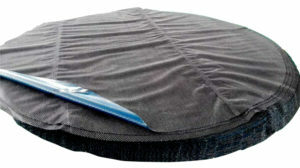 In order for your winter pool cover to protect your pool from the elements, it must be secure. Included with your pool cover should be a cable and a wench, which is used to ensure that the pool cover is tight enough as well as secure. The winter winds in Pittsburgh can be particularly brutal, and they can damage your pool cover if it is not secure enough. Additionally, it is best to provide your cover with an additional level of security, such as wall bags or pool cover clips, which will ensure that your pool cover stays safe and secure this winter. Rain water that accumulates on the top of your pool can cause stress on the cover, as well as pushing the water in your pool toward the edges. If you notice that the water level is accumulating more than two to four inches, use a pool pump to pump out the water and spare your cover from the stress. Leaves that accumulate on a pool cover will be a permanent fixture throughout the winter season, and will be messy to remove come spring. A leaf net is an affordable and easy solution that will not damage your pool cover and prevent the messy buildup that fallen leaves bring when they are sitting for long periods of time. 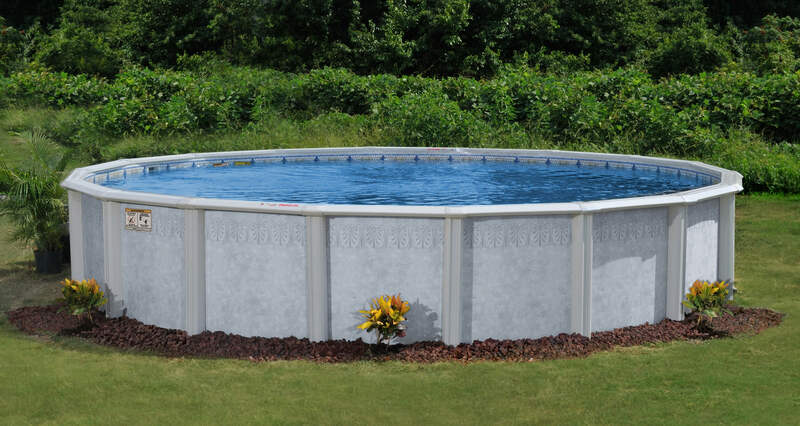 Swimming Pool Discounters has all of the supplies that you need to winterize and close your pool, and keep it safe and secure until spring. From inground and above ground pool covers to winterizing accessories, Swimming Pool Discounters has what you need at the right price! Simply visit one of our three locations in around the Pittsburgh area, or shop our online store!